On October 5, EE switched on the UK’s first 5G live trial in Montgomery Square in Canary Wharf. The trial is different from Vodafone’s first test of 5G spectrum earlier this year, which took place in a lab rather than in the real world. EE’s engineers have tested the network on both spectrums to send 5G signals and analyse the network’s performance in terms of speed, capacity and coverage. Vodafone is also set to begin 5G trials in seven cities – Manchester, London, Liverpool, Glasgow, Cardiff, Bristol and Birmingham – by the end of 2018. 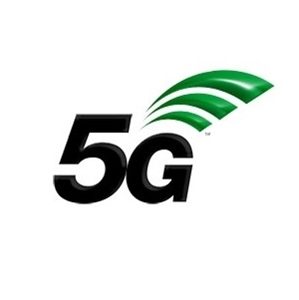 The company has claimed that its 5G trial will be used in virtual and augmented reality in hospitals, offices, and factories. Meanwhile, O2 is installing a 5G testbed at the O2 for a series of virtual reality, augmented reality and live streaming demonstrations. The company will use LiFi, a new technology that utilises LED light bulbs to transmit data at high speeds.